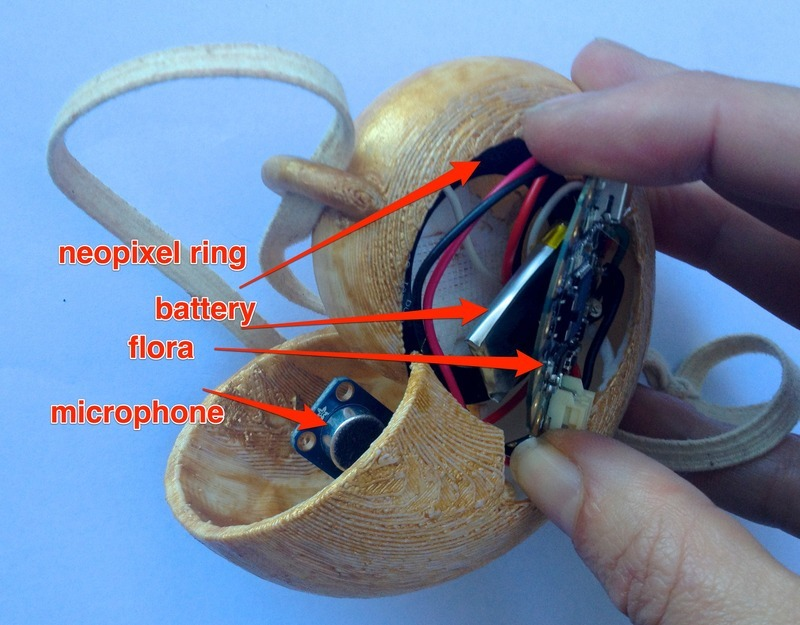 NEW TUTORIAL: Ursula’s Seashell Necklace #WearableWednesday « Adafruit Industries – Makers, hackers, artists, designers and engineers! Look at this shell. Isn’t it neat? Wouldn’t it just make your cosplay complete? The girl that has… everything?